The website for The Church of Jesus Christ of Latter-day Saints has many great articles by general authorities on the topic of missionary work and preparing for a mission. Here is the list I have made and I try to keep up-to-date. 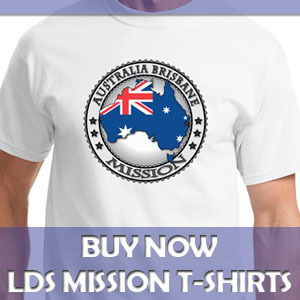 There are many General Conference talks and magazine articles and other website content about missionary work, but in order to keep this list to a reasonable length, I’m only including talks here from prophets and apostles. 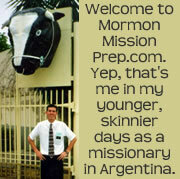 Let me know in the comments or through the contact form if I’m missing any good talks on the subject of missionary work or mission preparation. Becoming a Preach My Gospel Missionary by Elder David A. Bednar, June 24, 2011, MTC devotional. Feed My Sheep by Jeffrey R. Holland at the Provo, Utah MTC January, 2011. Note: This link is not to an official Church transcript. 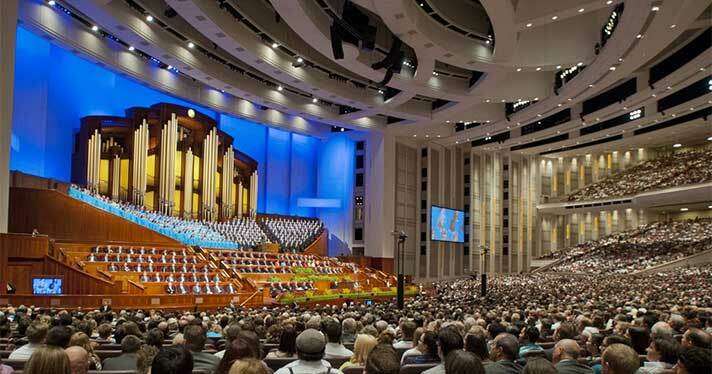 The Church does not publish talks given at the MTC. I provide this link due to the high demand. Becoming a Consecrated Missionary by Tad R. Callister at the Provo, Utah MTC October, 2008. Note: This link is not to an official Church transcript. The Church does not publish talks given at the MTC. I provide this link due to the great demand. The Fourth Missionary by Elder Lawrence E. Corbridge, June 22, 2002. Note: This link is not to an official Church transcript. This talk was given by Elder Corbridge when he was a mission president. I provide this link due to popular demand. It’s Your Call by Barbara Jean Jones, New Era, Jun 2000, From your first talk with the bishop until that exciting white envelope arrives—here’s a look at what happens and when. Lock Your Heart by Spencer W. Kimball, 1968. Note: This link is not to an official Church transcript.